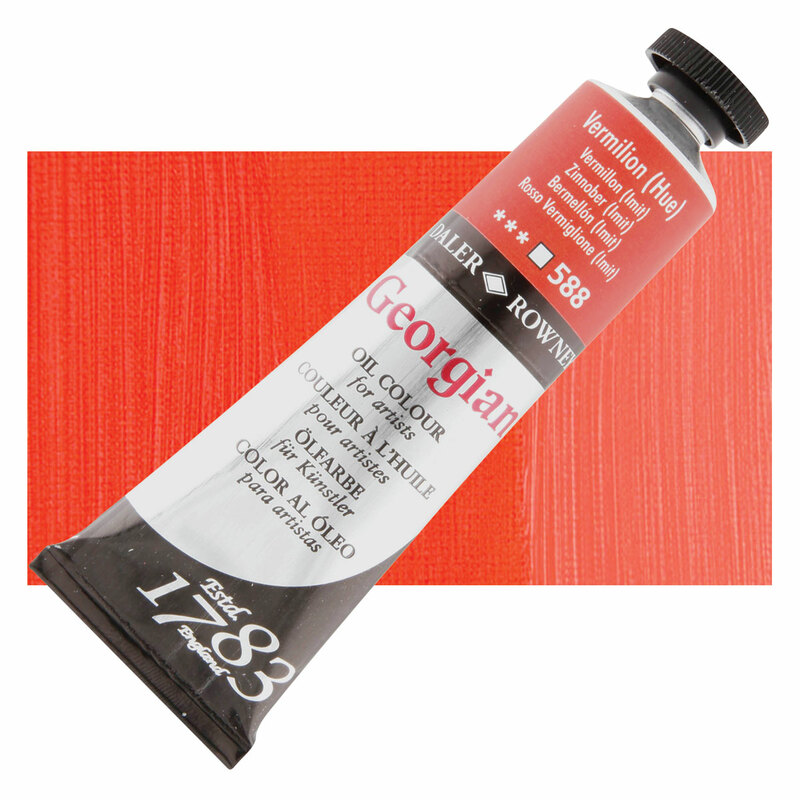 Pigment PR210 is a semi-transparent, bluish red pigment. Pigment PR210 has very good lightfastness, but its performance is considered inferior to PR170, another naphthol red. Pigment PR210 is used primarily in inks and waterbased paints. Sunbrite Red 210, BON Arylamide Red, Permanent Red F6RK.